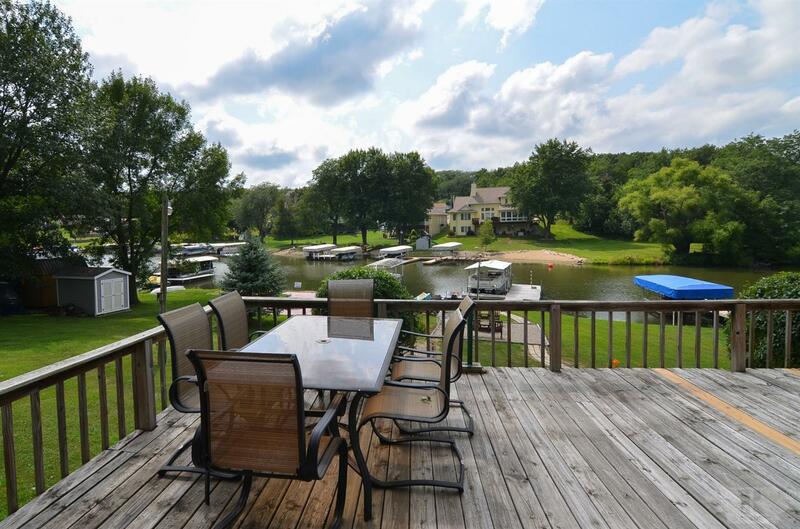 Lake front weekend getaway awaits you at Lake Ponderosa! Bring your friends and family to enjoy time away from the hustle and bustle of the daily grind. 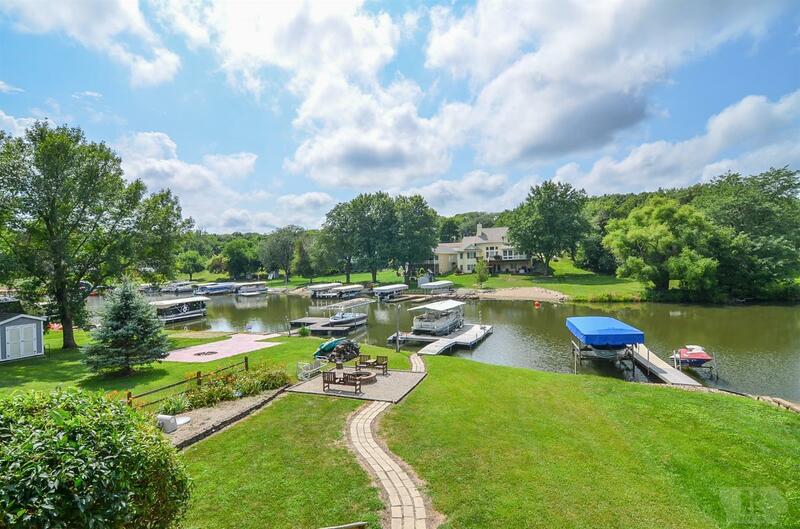 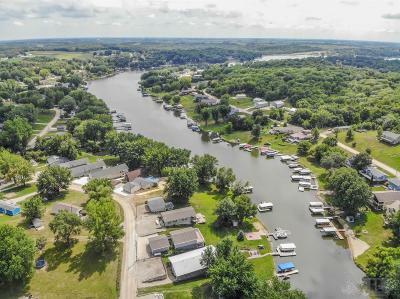 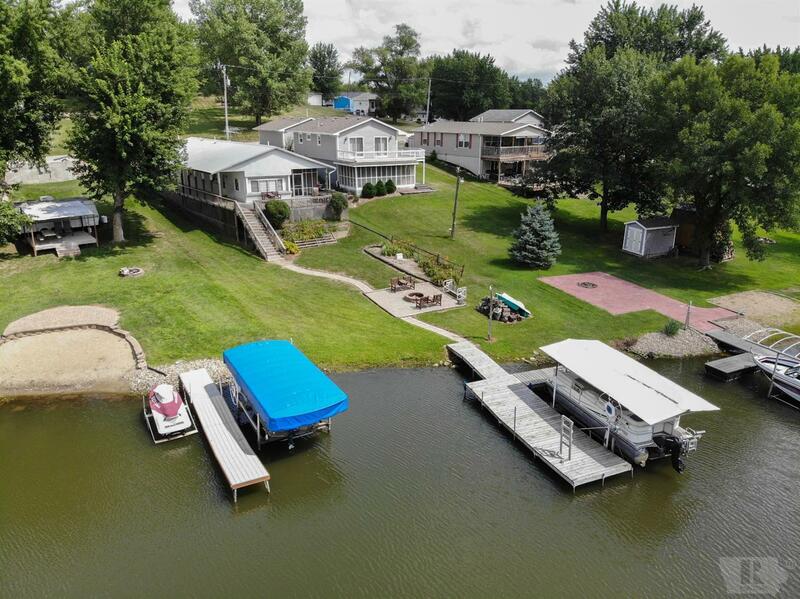 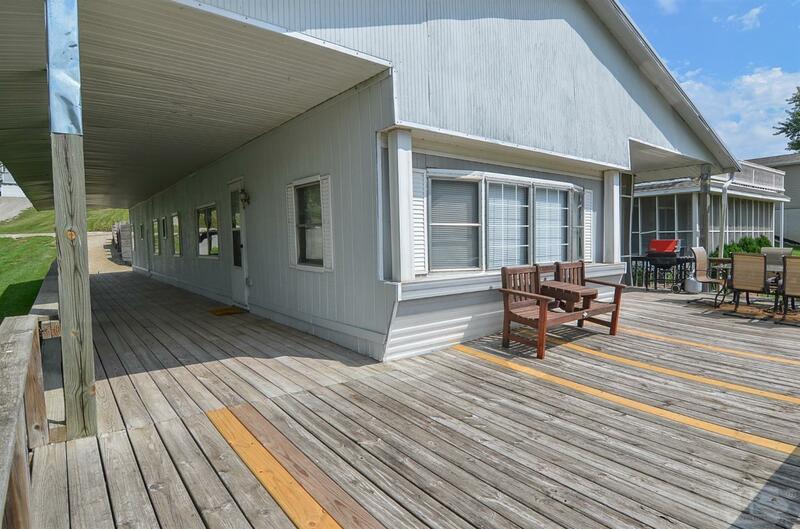 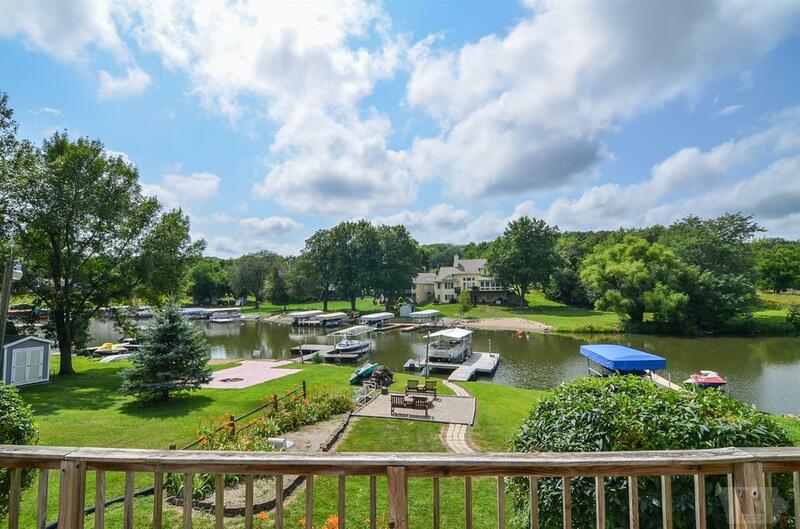 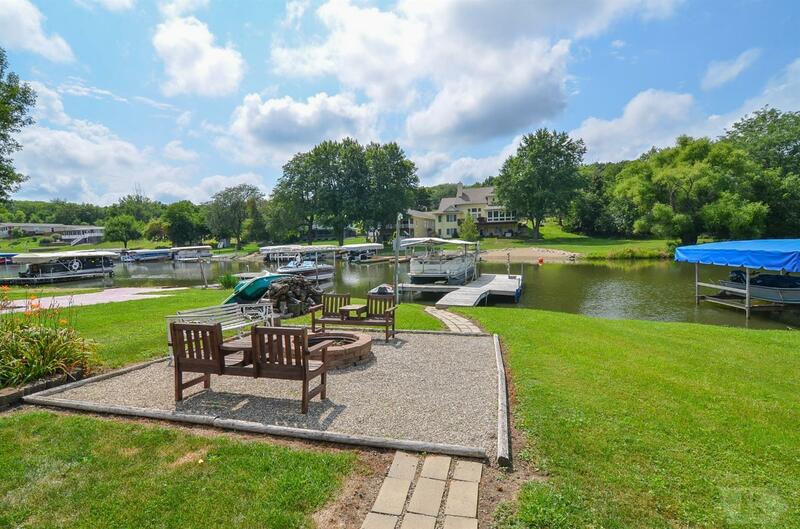 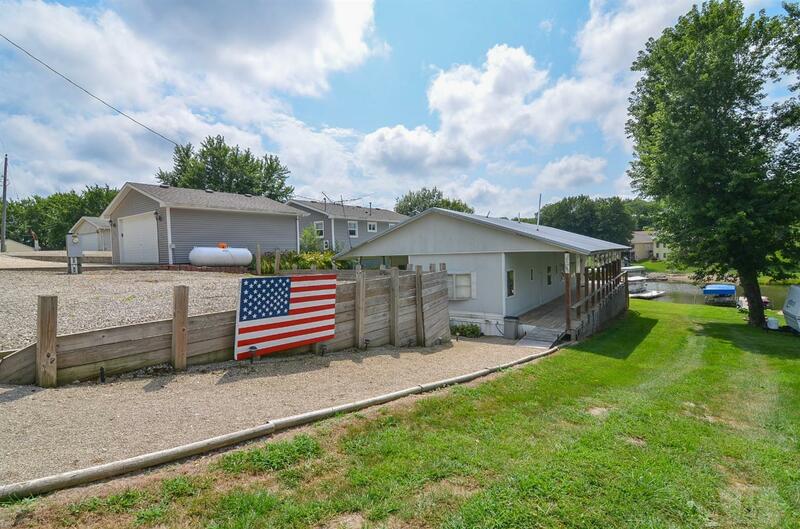 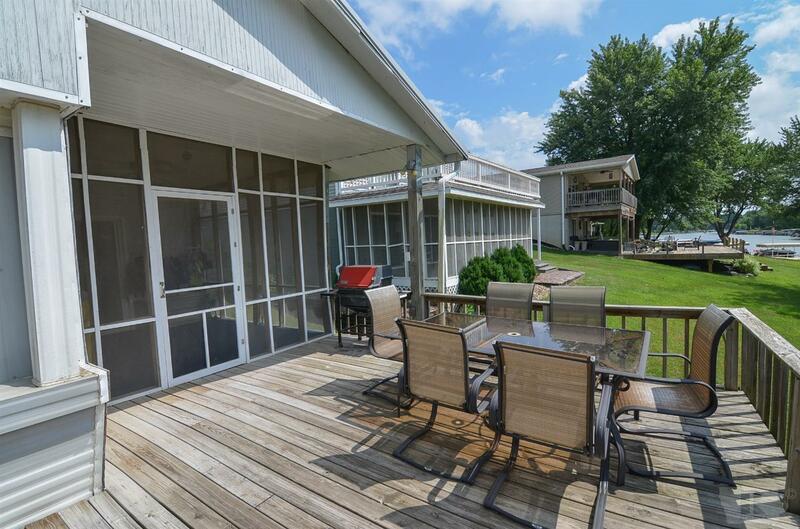 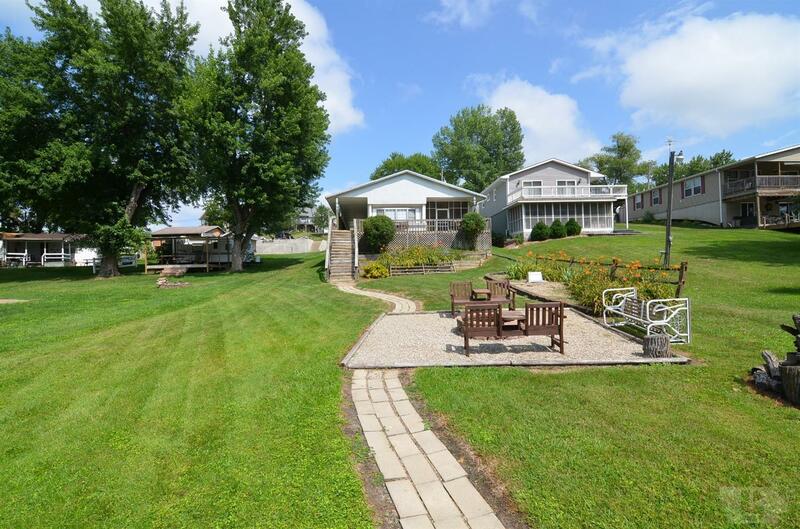 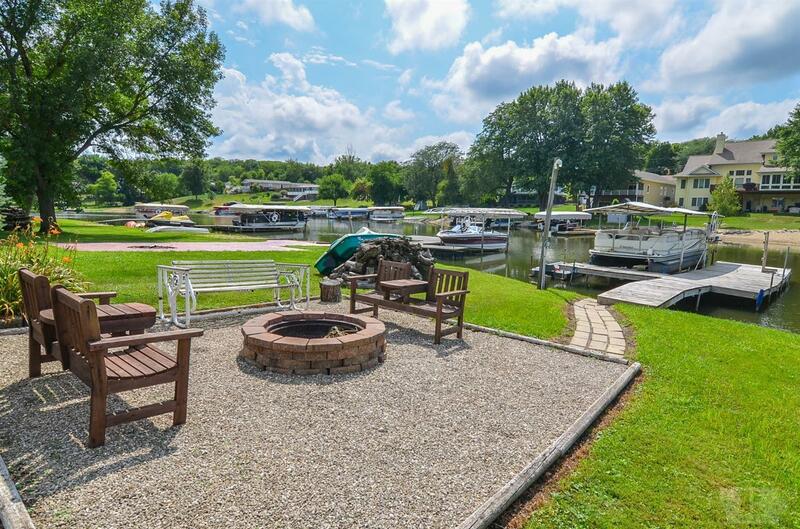 Take your pick of enjoying lake life in or on the water, from the gravel patio with fire pit lakeside, or the large deck or the screened in porch overlooking the water. 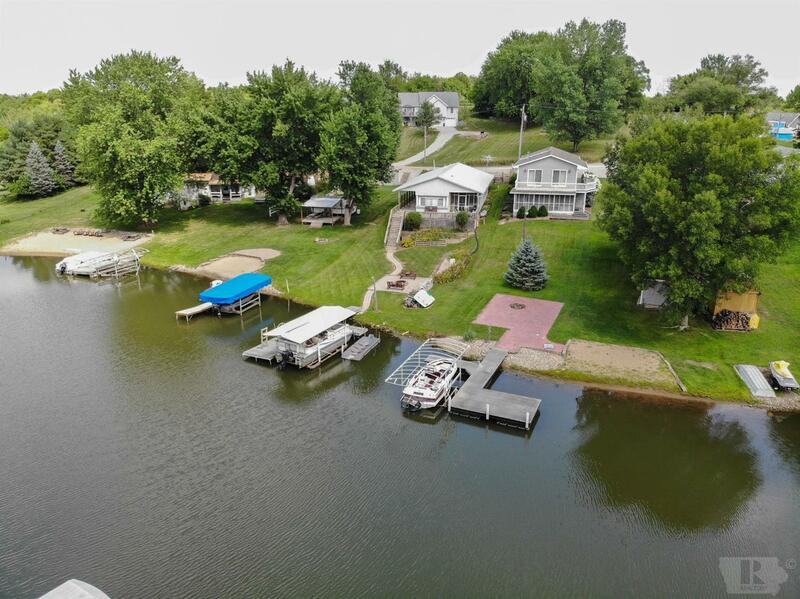 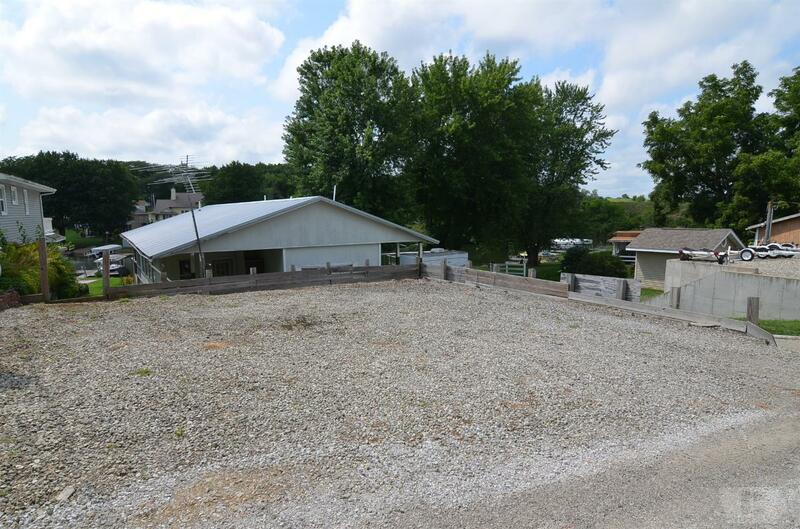 Pontoon lift and boat dock included. 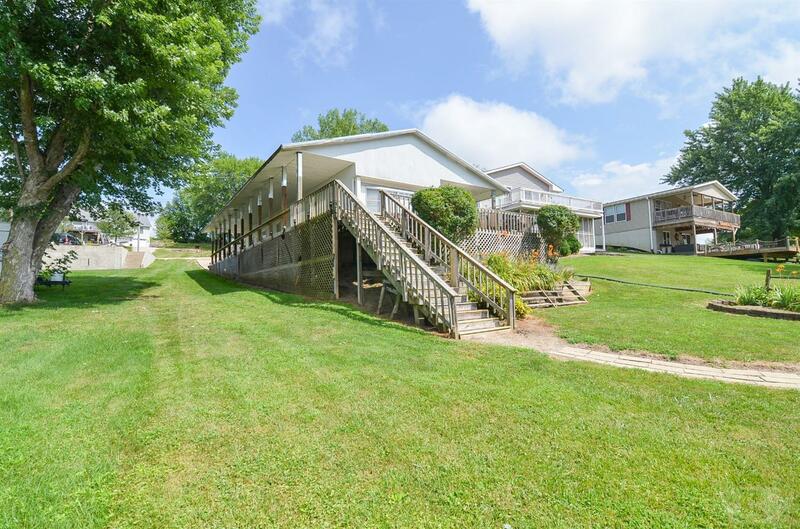 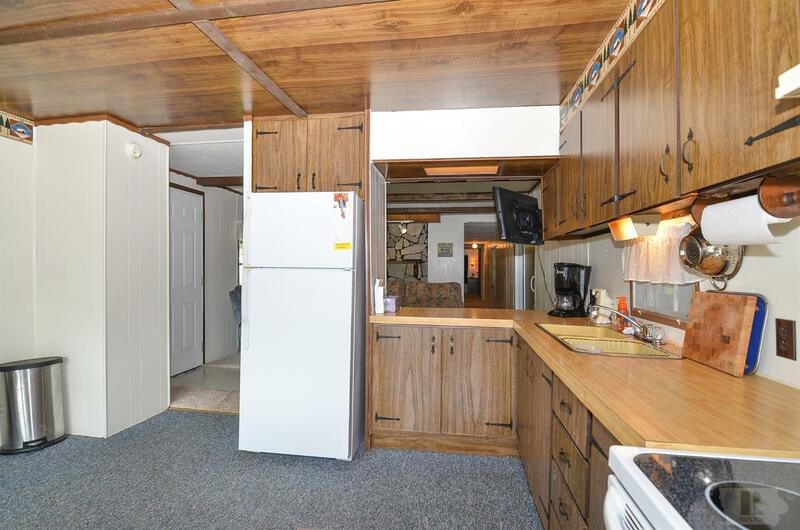 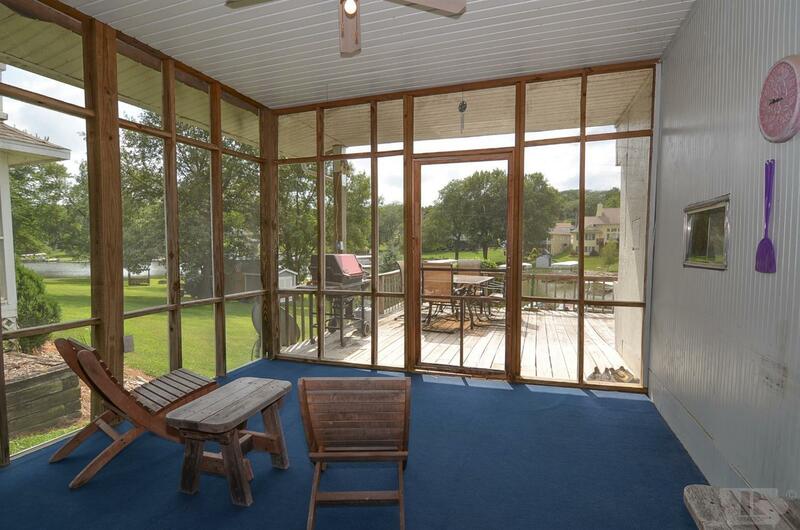 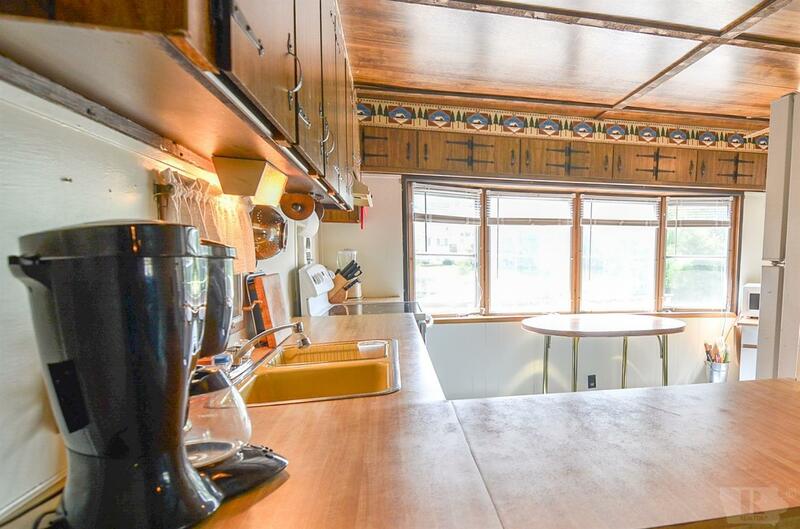 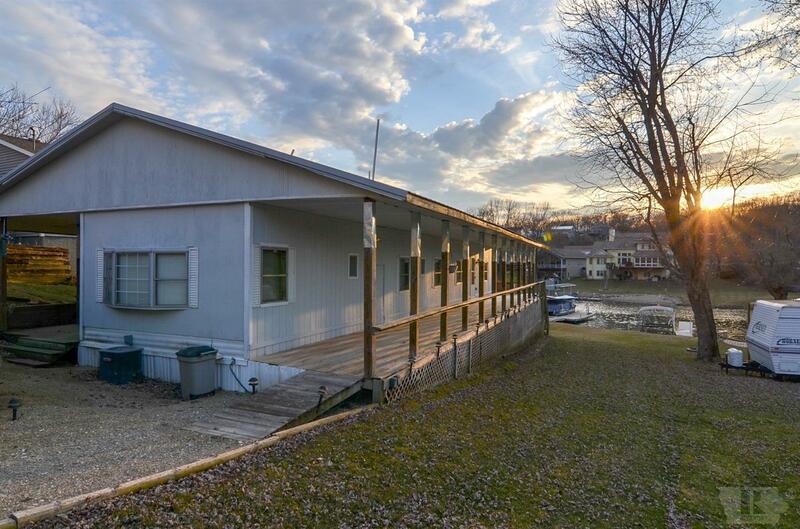 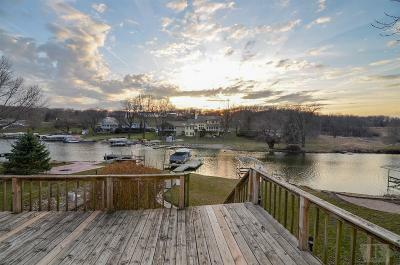 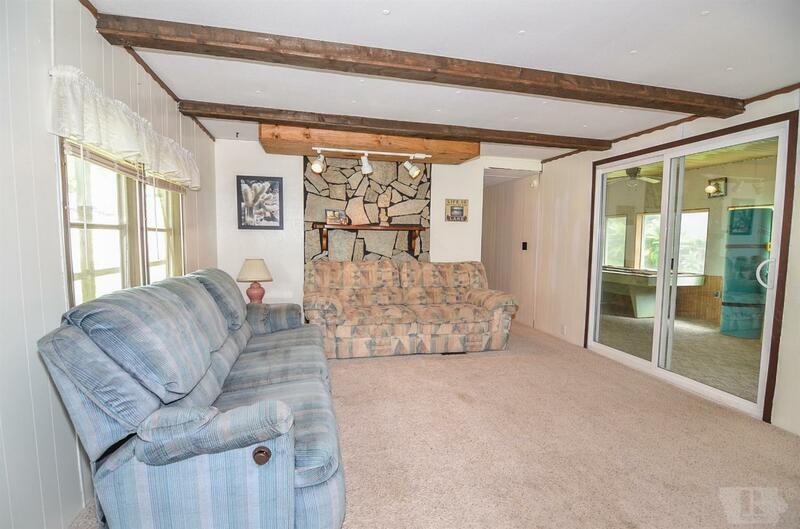 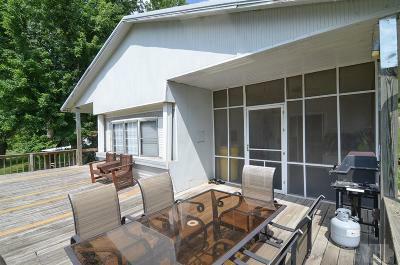 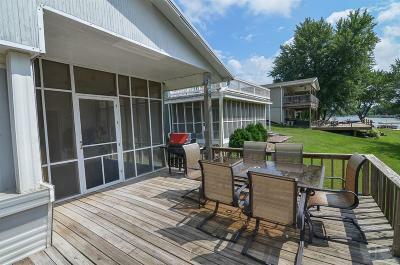 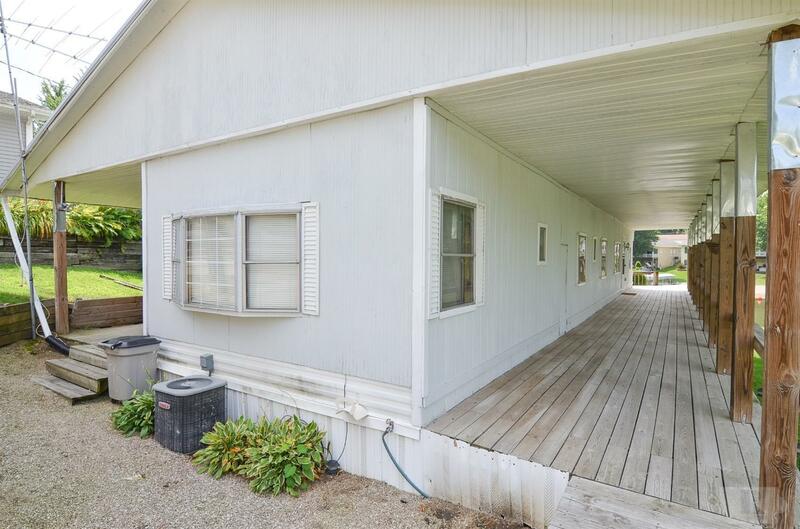 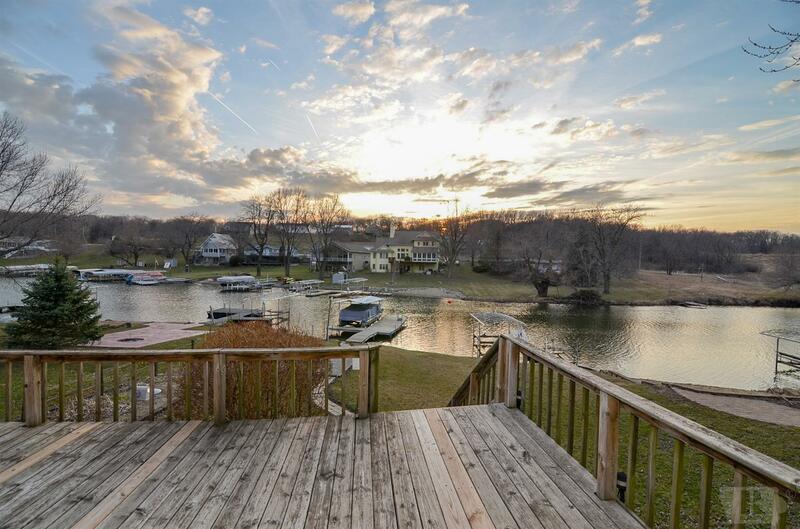 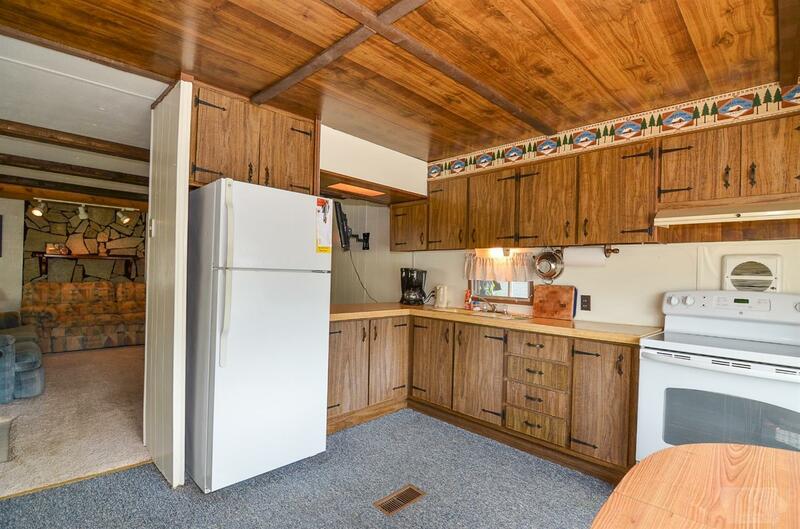 This lake home offers three bedrooms, one and a half baths, large living room, and an eat-in kitchen with appliances. 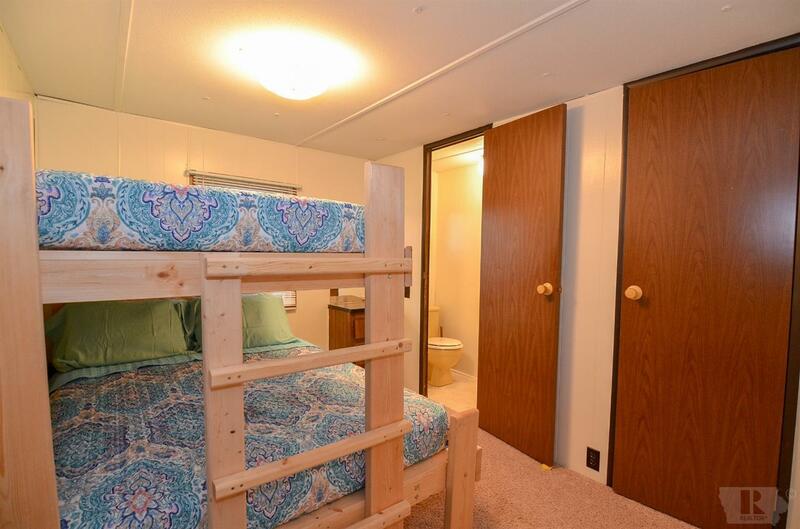 Still need more room? 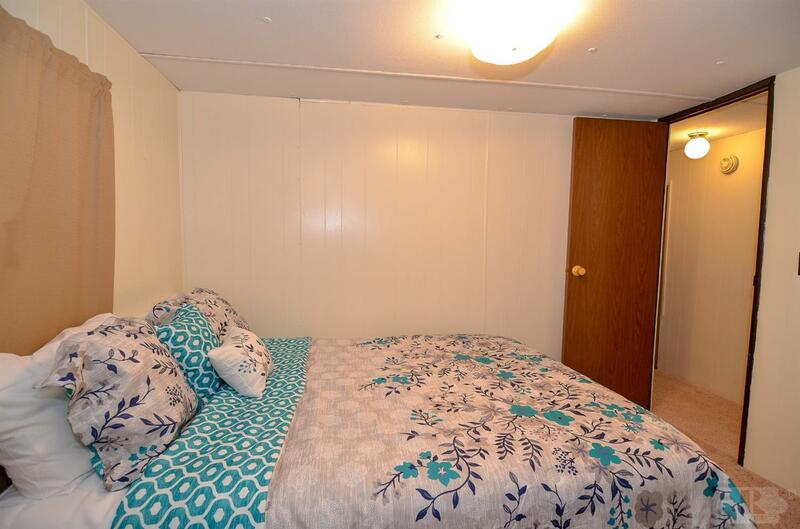 The 450+ sq ft addition can sleep additional people and is also great for storage. 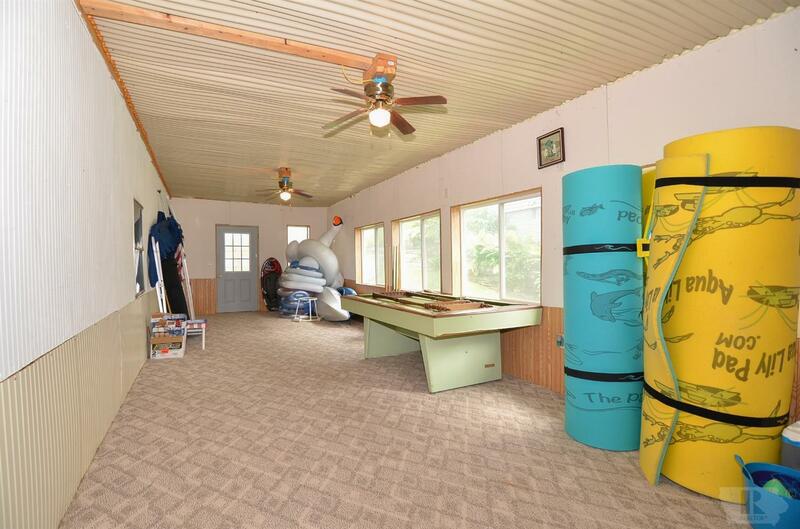 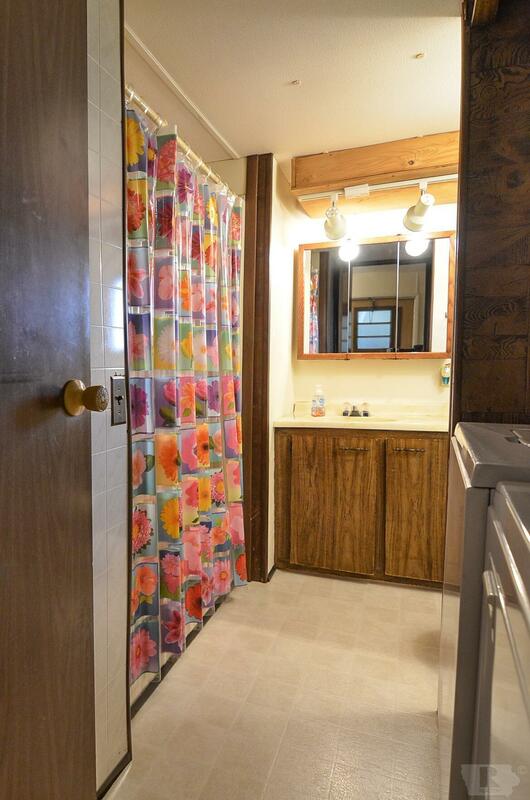 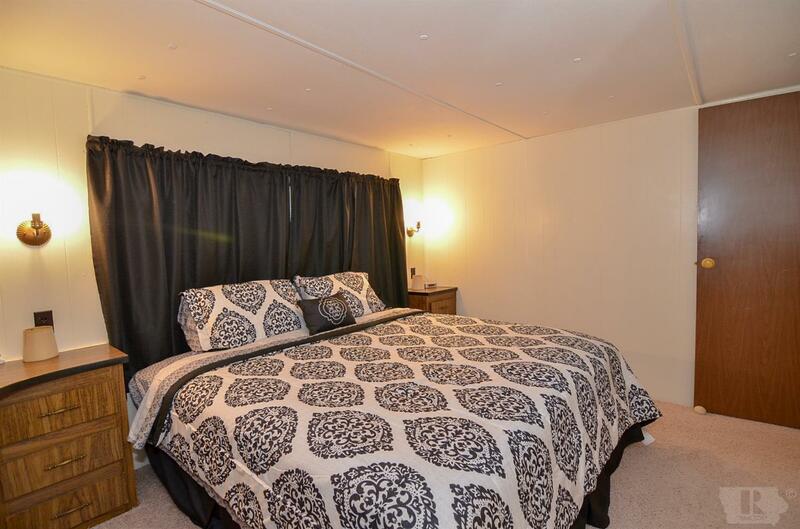 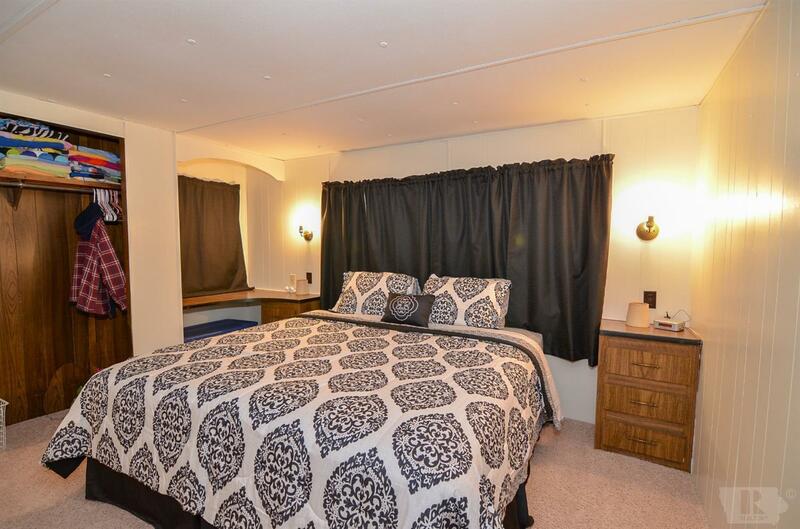 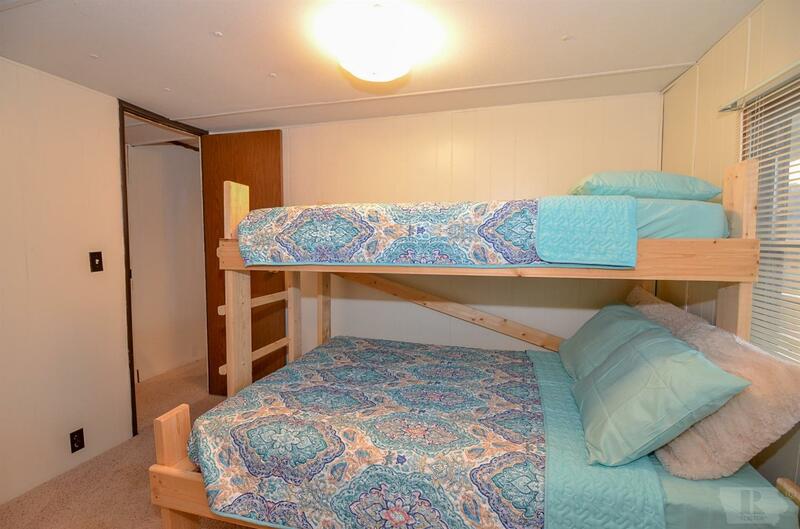 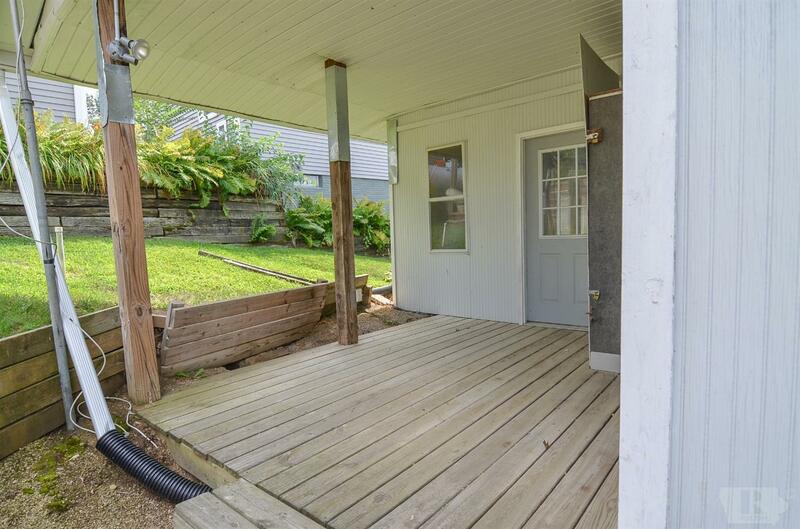 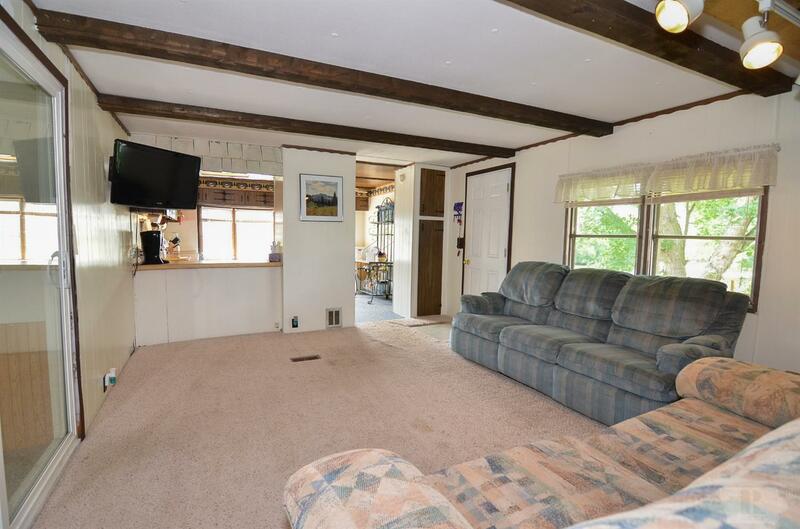 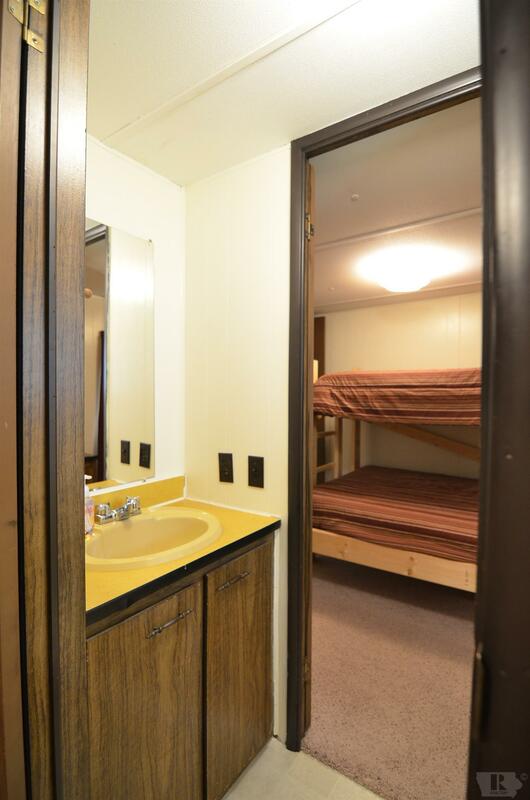 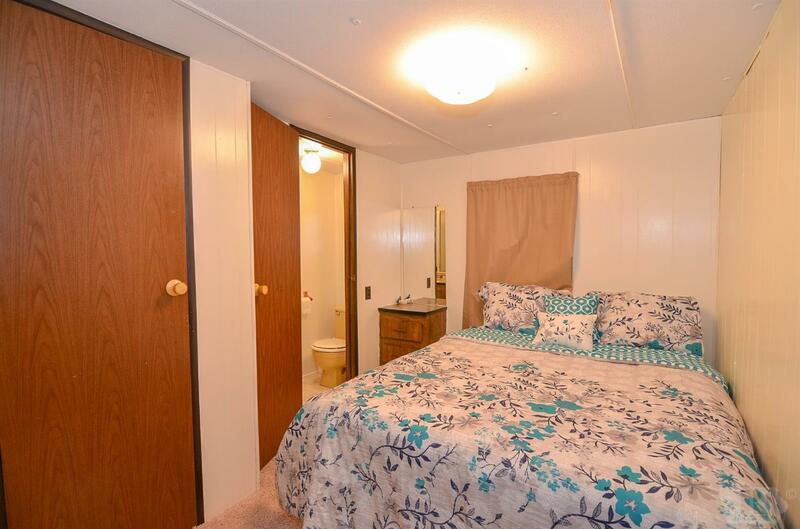 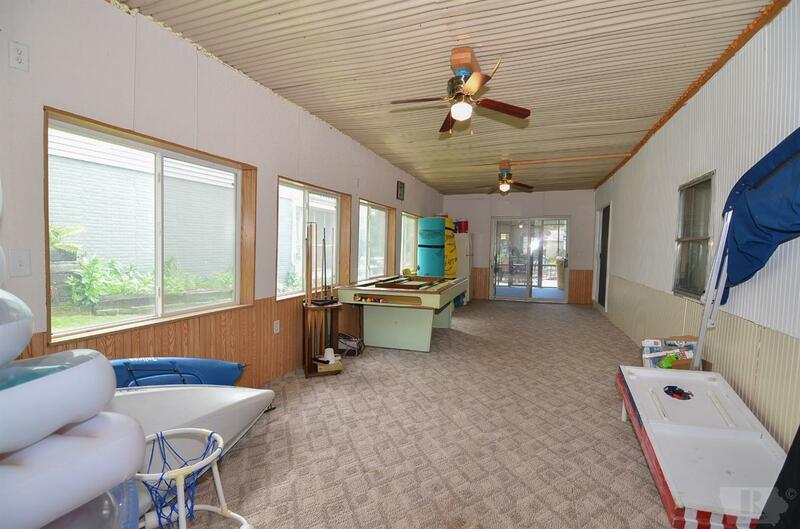 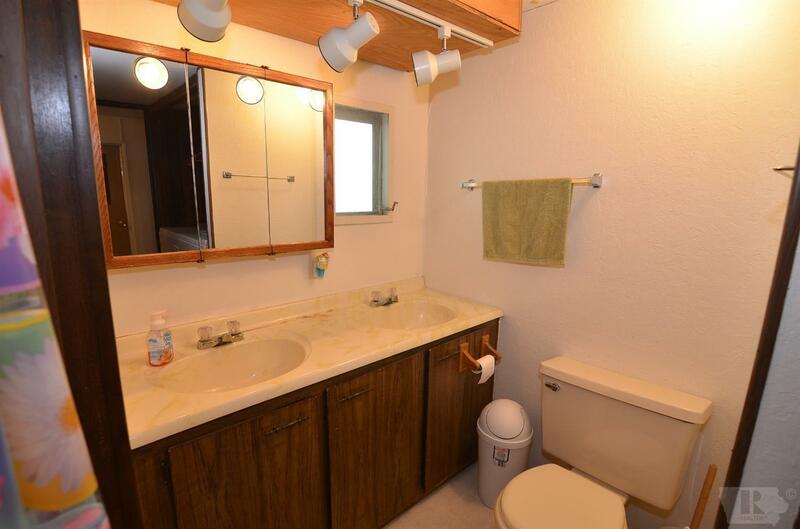 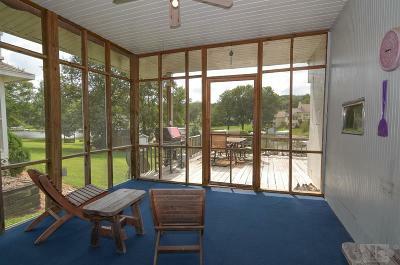 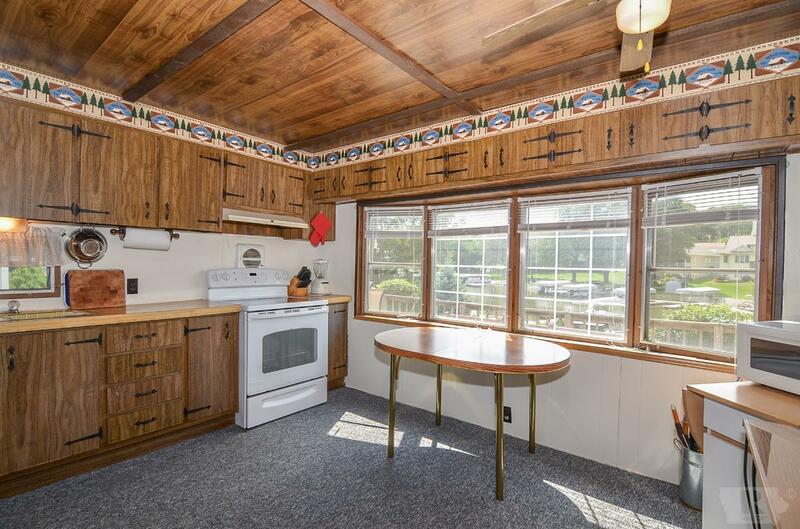 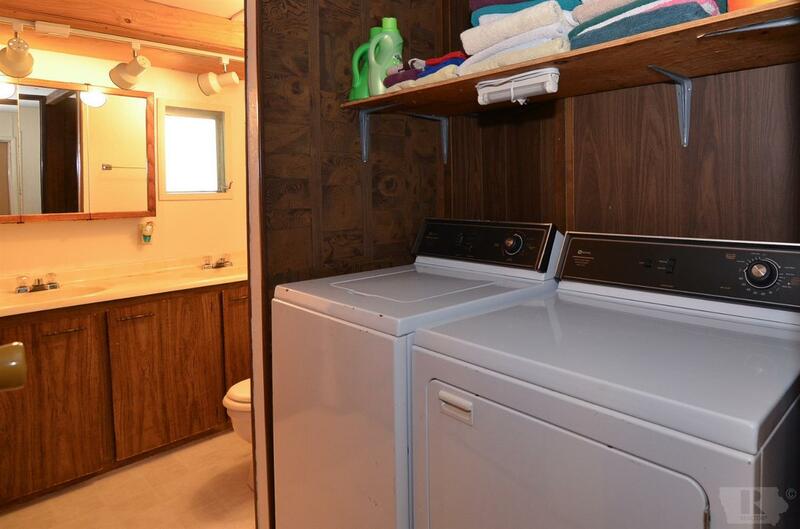 Property includes most of the furnishings so you can start enjoying the water immediately. 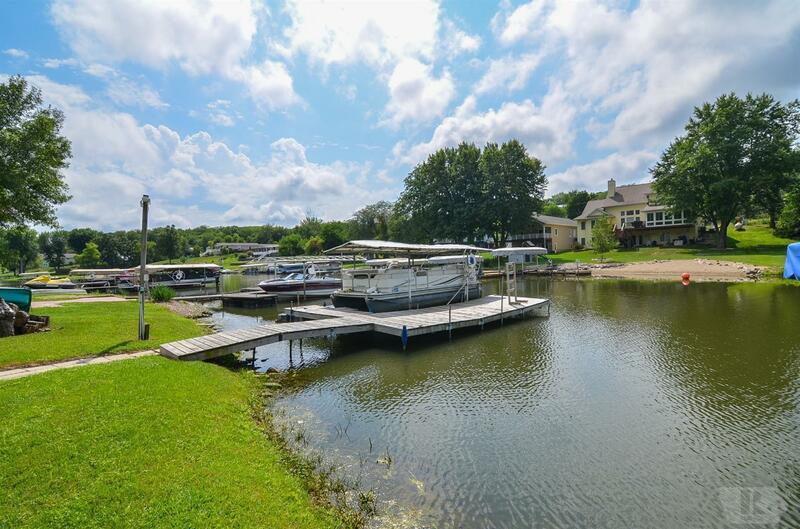 Located in a no wake zone, you're sure to enjoy the peace and quiet. 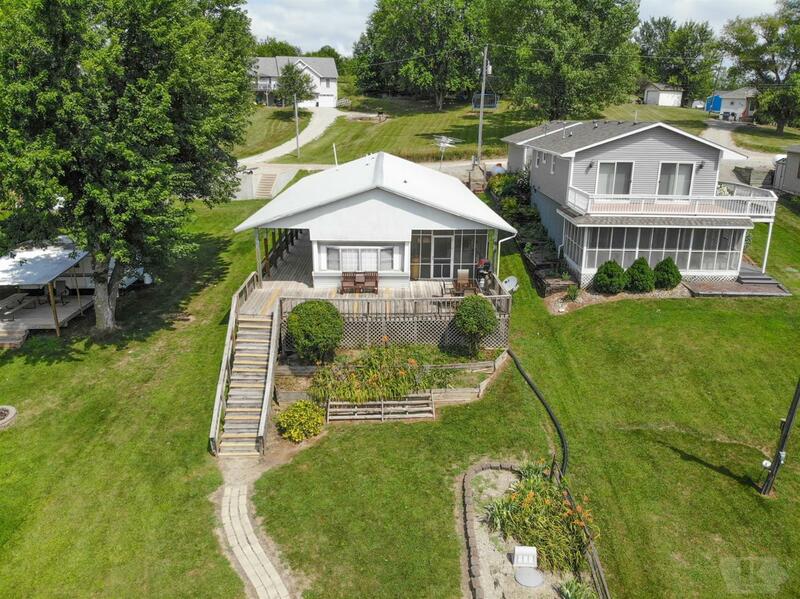 Don't miss out - call today for more information!